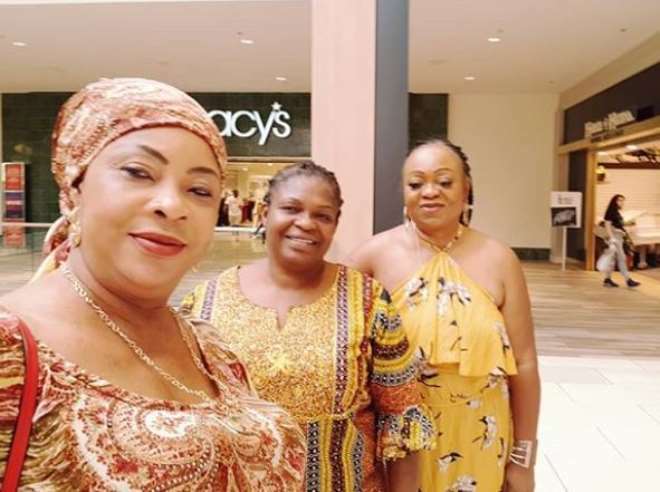 US base Nollywood producer, Yemisi Banjoko, and her friends have shown the US people that Nigeria is rich when it comes to culture and wherever they find themselves, they make their personalities known through fashion. 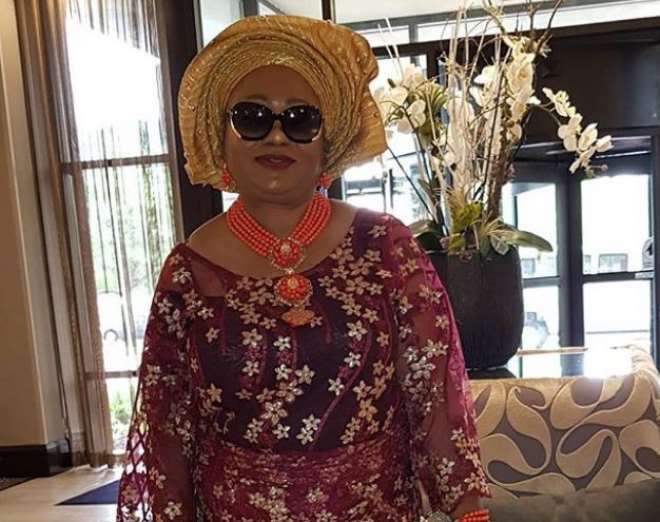 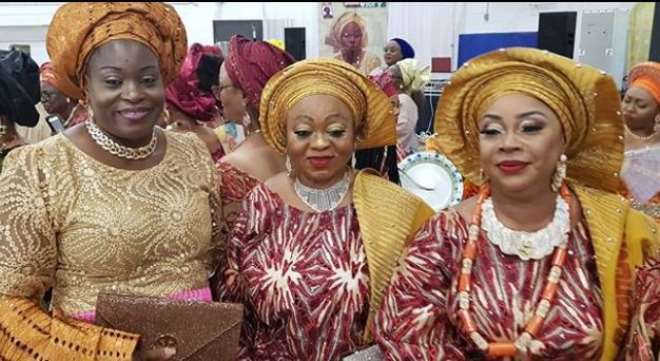 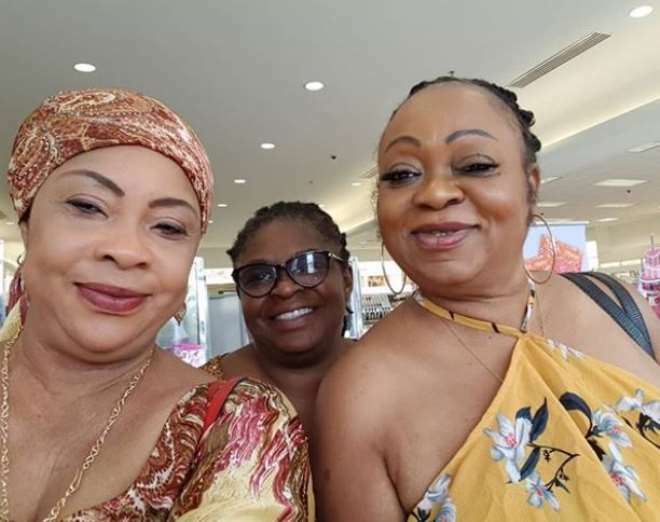 The weekend was an eventful one for the movie producer who was in company of some of her friends as they turned up for a friend’s burial, Iyabo Kuku's Burial Party in Minneapolis USA. 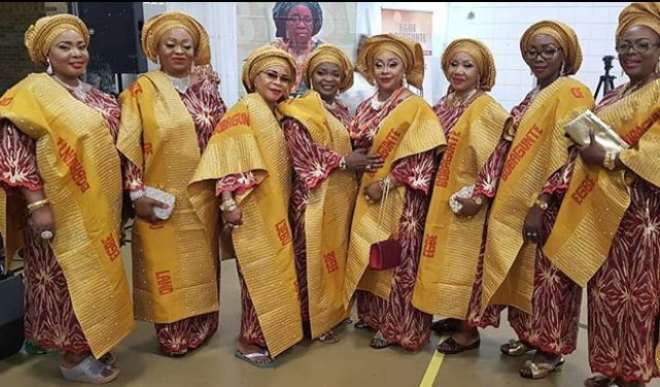 Yemisi is the producer of the much celebrated movie in the US, ‘Compatble,’ which was premiered in July, 2018.